Vibrating Screen is used for screening and removing various impurities in pulp suspension. 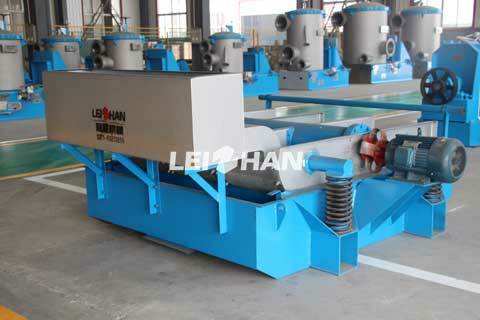 It adopts specially designed air seal chamber make a strong self-cleaning ability of sieve plate. 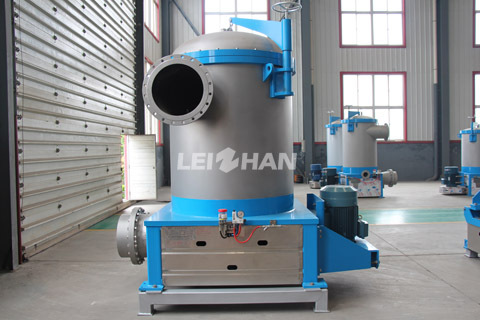 Impurity cleaner machine mainly used for removing heavy impurities like gravel, scrap iron, dust and large ink particles from different kind of pulp. 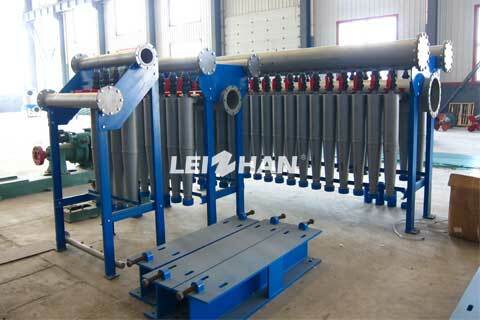 Paper pulp sludge dewatering machine has two filter belts. The unique structure not only improves the dewatering efficiency, reduces the chemical, but also greatly reduces the energy consumption. 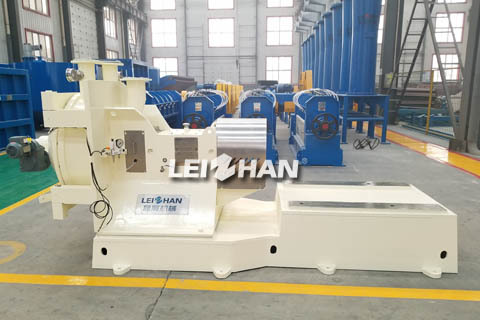 High density cleaner used in front of the pulp coarse screening system to remove various heavy impurities in waste paper pulp, like staples, stones, glasses, etc. 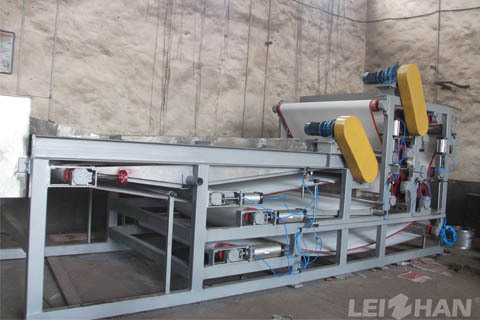 Paper pulp inflow pressure screen equipped with automatic oil injection device and seal water detection alarm device, the safe running and high pulp purity can be guaranteed. 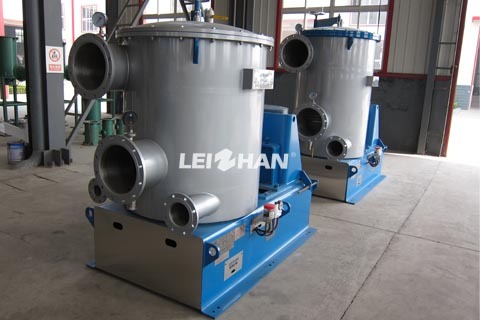 ZDP Series Double Disc Refiner is a new type of refining equipment designed and manufactured on the basis of many manufacturers in the same industry. 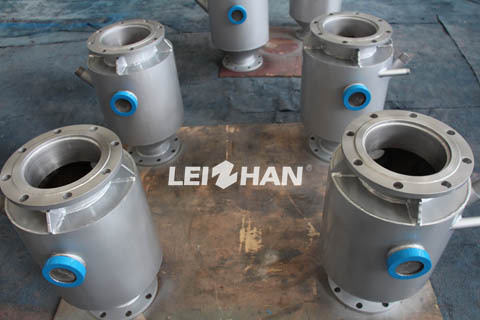 It satisfy the demand of our customer. 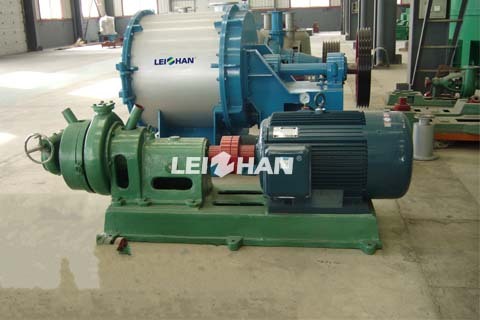 According to the different structure and groove pattern, double disc refiner can be applied to different slurry and special slurry, uttermost to achieve continuous beating effect, effectively improve the quality of pulp. The fractionator can separate the long and short fibers in the OCC, which not only reduces equipment investment, simplifies the processing flow, but also makes better use of the advantages of long fibers. The D Type Hydrapulper cannot be used alone. 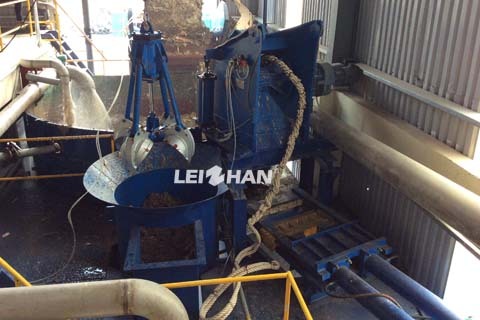 It requires a complete set of matching equipment to achieve good slag removal during the pulping process. Let me introduce its auxiliary equipment. 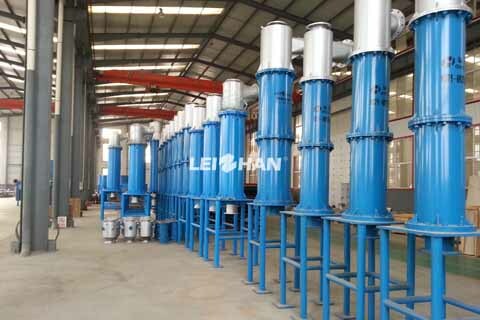 High density cleaner is usually used after the hydarpulper or before the coarse screen system. It can remove all kinds of heavy impurities in paper pulp, for example, the staples, stones, glasses, etc.